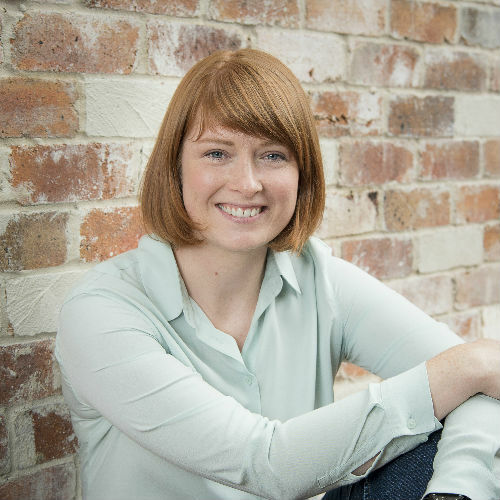 Leah is a process engineer within the Hunter H2O Adelaide office. She brings eight years’ of valuable experience from working in multidisciplinary water engineering teams to provide water, wastewater and environmental engineering technical advice and services for: Local governments and government department stakeholders, Private companies, Multidisciplinary teams across differing industries for water and wastewater projects, the design, construction, commissioning, operation and maintenance of numerous water and wastewater infrastructure projects and facilities. Active participation within the water industry for continued professional development, ensuring adequate experience to meet all competency requirements for attaining Engineers Australia chartered professional engineer status. Leah has highly developed communication skills both verbal and written, with the ability to talk to and relate to different levels of management and operational staff and clients. As a result of her diverse experience in water and wastewater treatment, networks and telemetry, Leah has developed a well-rounded understanding of the water and wastewater industry allowing her to successfully deliver on a broad range of projects.